Have an exclusive Seychelles holiday. The Seychelles is an island resort in the western Indian Ocean made up of 115 islands. Of these, 41 form the oldest mid oceanic granite islands on earth and a further 74 form the low lying coral atolls and reef islands of the Outer Islands. The granitic islands of the Seychelles archipelago gather round the main island of Mahé, which is where the international airport and capital city, Victoria, and its outposts Praslin and La Digue are. Together, these inner islands make up the social and commercial centre of the Seychelles and where you can find the most amazing beaches and natural beauty. A Seychelles holiday may find you staying in one of the new reasonable hotels, a 5* hotel or a luxury villa. 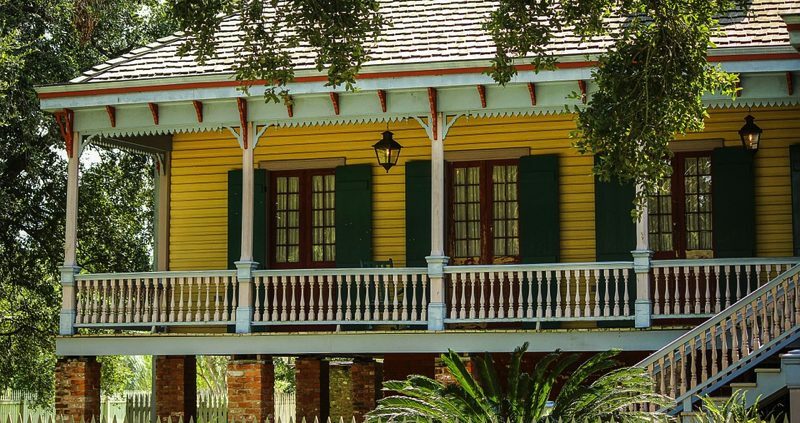 All of these island havens offer an unforgettable stay among the friendly Creole people and the spectacular natural surroundings. 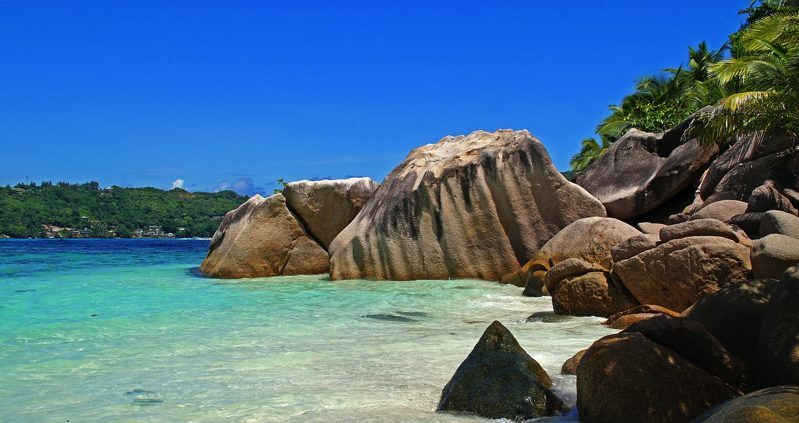 The Seychelles are well known for the exclusive and luxury hotels to be found there. A Seychelles holiday is an ideal time to get married. 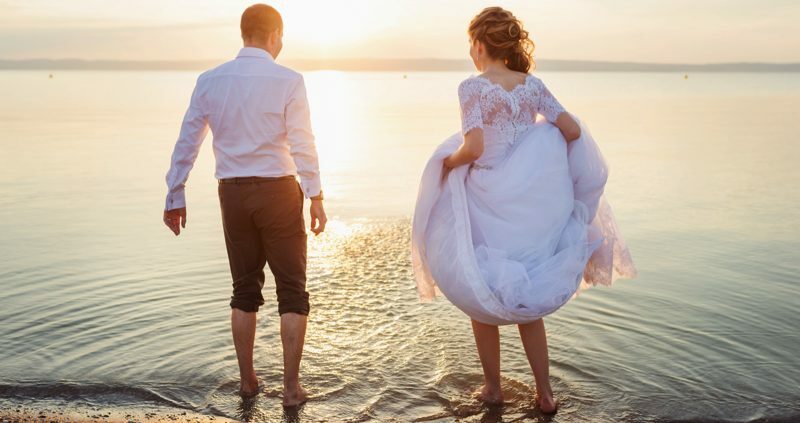 This idyllic destination is just the place for your wedding. A romantic island getaway with stunning scenery and gorgeous views. There are some legal requirements for getting married in the Seychelles and we can advise you on all of this. A Seychelles holiday will keep you in awe, from the moment you land. It is famous for having some of the world’s best beaches, unspoiled and uncrowded. Some of these are edged by age old granite rocks. 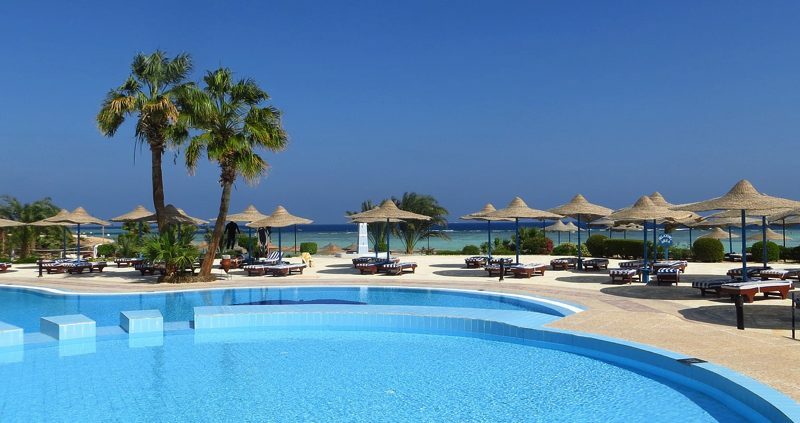 Some offer fine soft sand, clear turquoise water and wonderful chances for swimming, sailing, diving and snorkelling or just to spend time relaxing. On your Seychelles holiday you could take a trip out to sea in a glass bottomed boat, or experience a wide range of water-sports. On your Seychelles holiday you will also find old monuments, lovely Creole houses, artists’ workshops, national and marine parks, as well as breath-taking natural marvels both above and below the sea. Holidays are made for this.